veggies that they have grown themselves. Devious, I know! is inadequate in helping your starts to grow right. 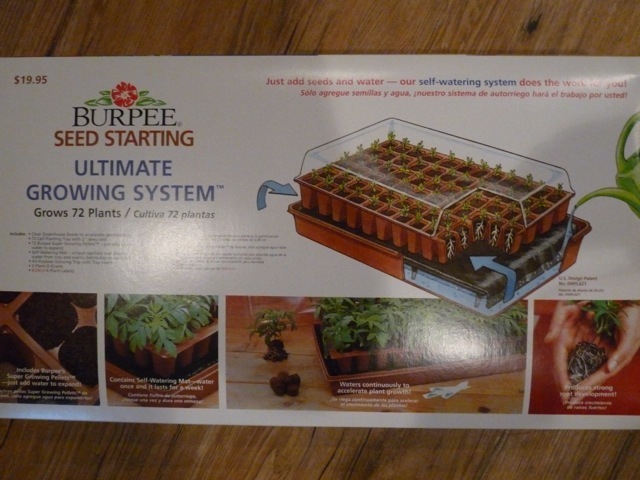 new knowledge from the Master Gardener course into use, and purchased a grow light to give my plants a fighting chance. son took on the task of making sure our tender starts stayed moist. 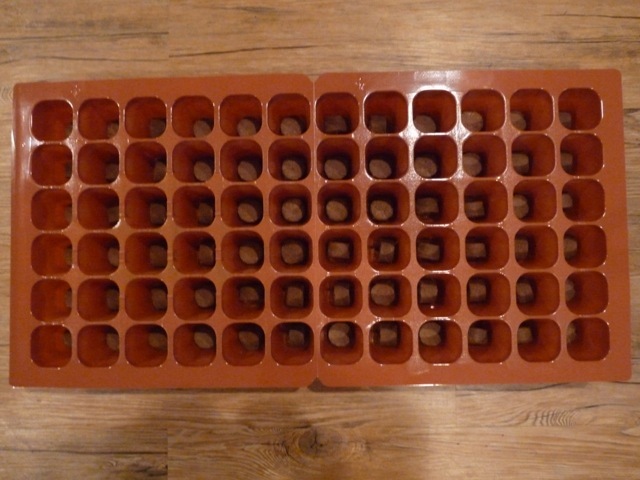 placed the softened, growing medium back into the trays. and have enjoyed watching tiny green sprouts turn into plants. topple over from poor lighting. This year they have grown at a nice rate. plants out earlier, depending on where you live. gardener. She made these from cedar fence boards!